Once I have deleted the photos I don’t want to keep, I find I have to do the same to the auto-backup copy of all the photos. 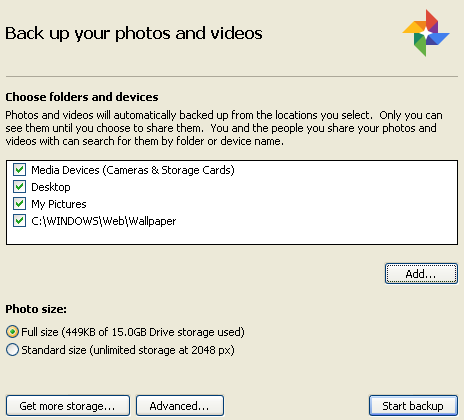 Shouldn’t auto-backup figure out that I have deleted a photo and therefore delete it as well from it’s backup?... 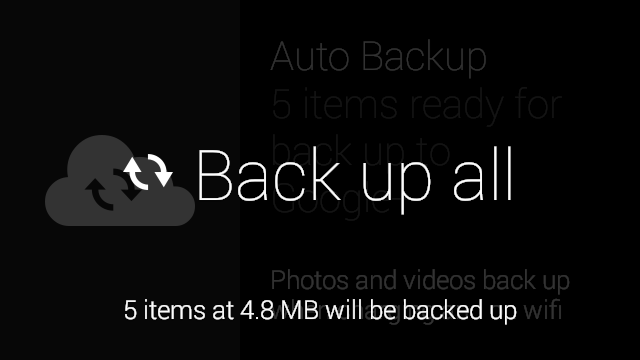 You can go to the Auto Backup section of Google+ Photos, mouse over a photo, click the "tick" icon, select photos one by one and click "Delete". You can also select photos by dragging a "lasso", just like in your favorite file manager. You can go to the Auto Backup section of Google+ Photos, mouse over a photo, click the "tick" icon, select photos one by one and click "Delete". You can also select photos by dragging a "lasso", just like in your favorite file manager.